Everyone knows how important plumbing is in their lives; at home or at work. It is necessary for the convenient and sanitary quality of life we all experience. Yet, it is one of the least considered until an emergency arises. Most people only consider plumbing as just a singular component; a faucet, a restroom toilet or hand sink, a drain, or a pipe. 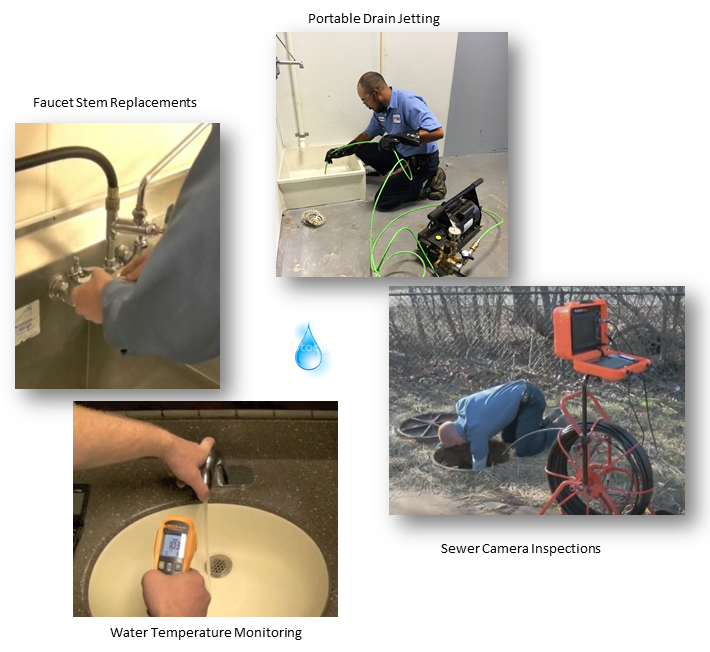 Lloyd Plumbing understands that plumbing is a “system”, composed of various individual parts interacting as a whole unit. As such, a successful plumbing system is paramount to keeping your business up and running, and your employees and customers safe and happy.